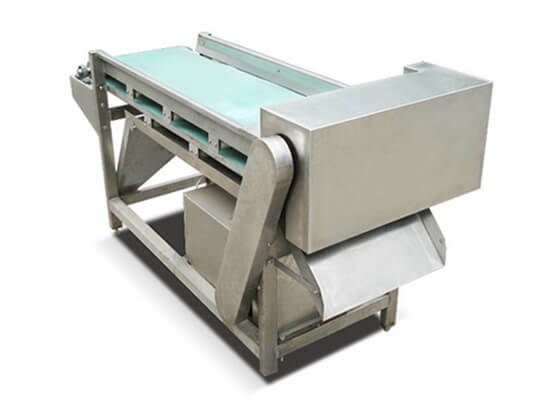 Mushroom slicing machine is the most advanced mushroom processing equipment at present and can be used for further processing mushroom, shiitake, hericium, arrowhead, other fungus vegetables or the crude drugs. The cut pieces are smooth and of even thickness. 1. 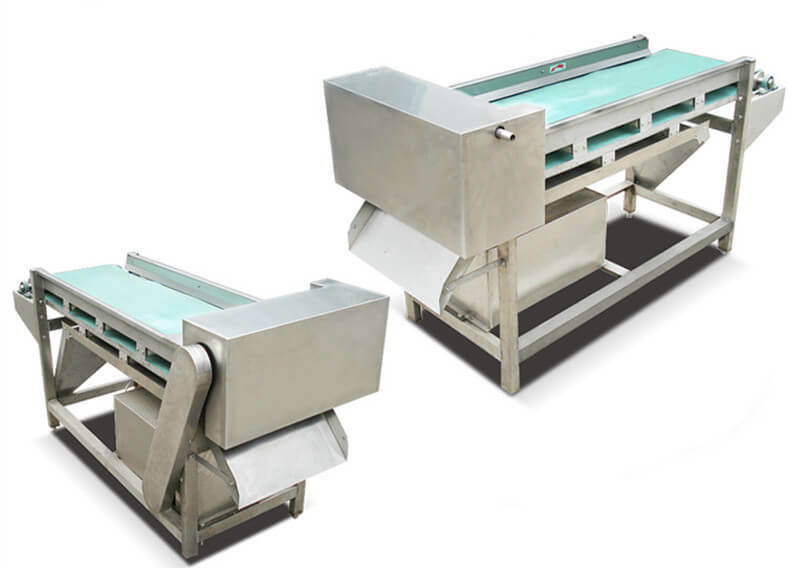 Widely applied in fruit and vegetable processing plant, snack food factory, hotel, and restaurant. 2. The sliced mushroom can be used for pizza or canning products or other dishes. 3. The whole body is made of high-quality stainless steel. 4. Every piece of the sliced mushroom is complete and with a smooth surface. 5. Delicate design and reasonable price. 6. Low energy consumption, high efficiency.